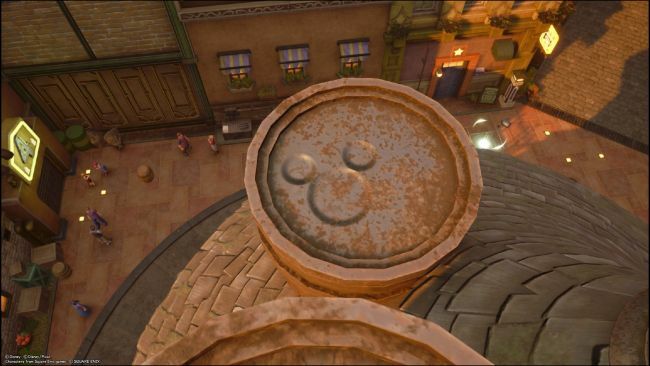 In this Kingdom Hearts III Lucky Emblems guide, we list the locations of all the Lucky Emblems in the Twilight Town. So let's get started without wasting any time. 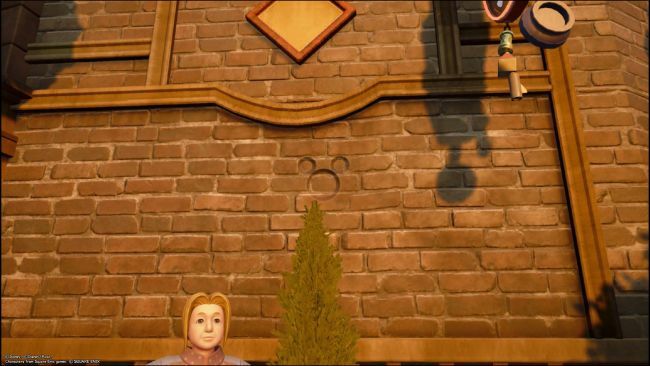 The first lucky emblem in Twilight Town can be found directly to the left of the save point, above a woman on a bench. 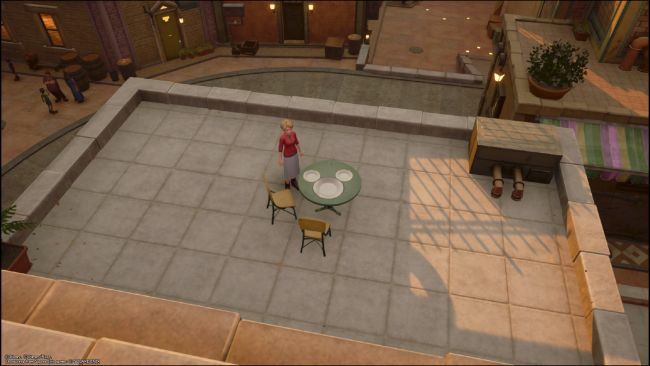 To get on top of the moving tram, if you don't have double jump, you'll need to climb a building then drop onto the roof to find another. This one is on top of the tall building with the spire directly in front of the save point. Hug the buildings round to the left from the save point, and you'll come across a small outdoor cinema. 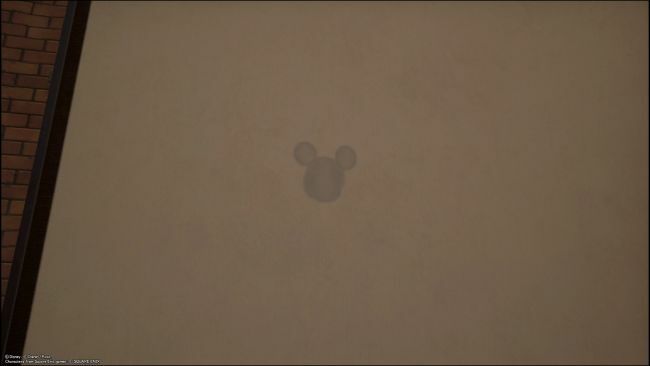 When the movie stops, you'll be able to see this lucky emblem on the screen. 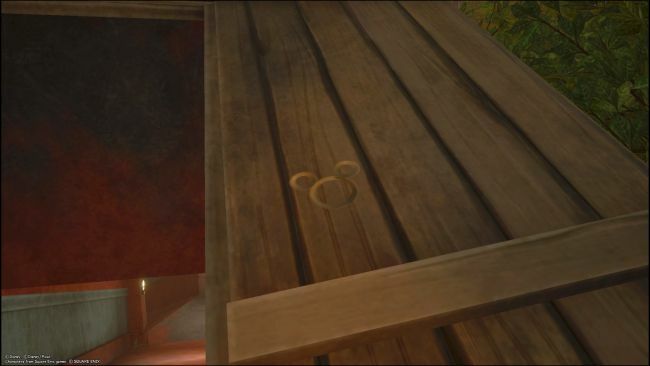 Climb the building just outside of the cinema area, and you'll find three plates arranged in the lucky emblem shape on a table. 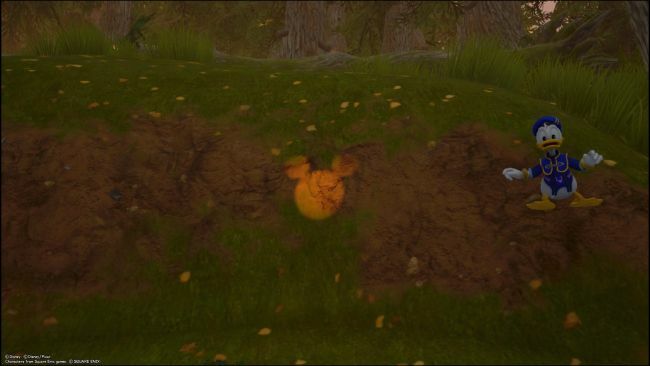 Head through the sewer to the forest. 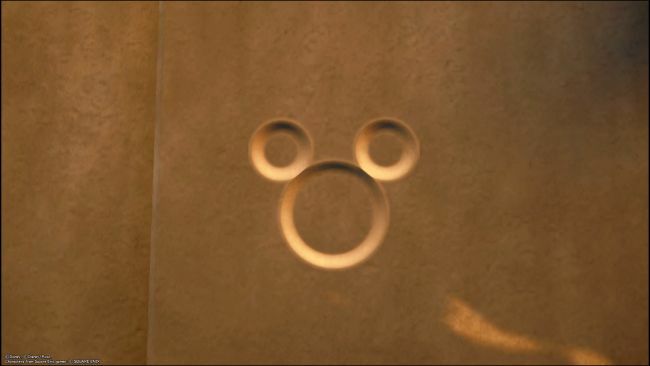 This lucky emblem is on the open wooden hatch as you leave. Climb the massive wall to the right of the hatch, and there's another one on the upper section. Follow the forest round and about halfway along, over on the far right, is a light lucky emblem on the rock. 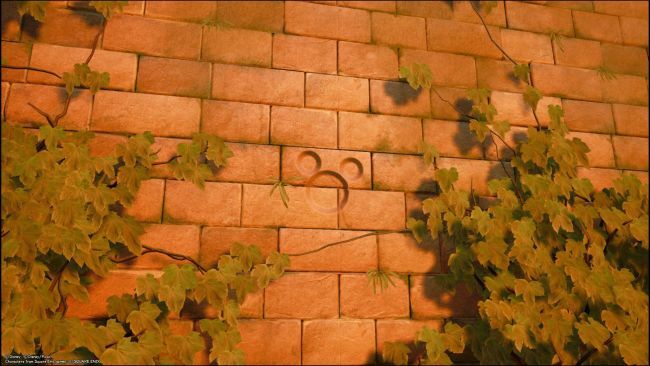 The final Twilight Town lucky emblem is on the outer wall of the mansion. 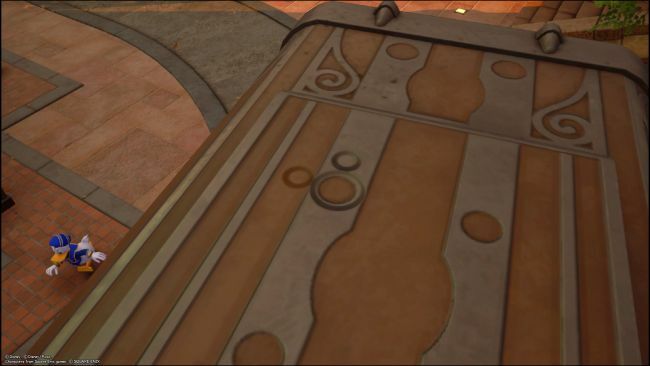 These are all the emblems you can find in the Twilight Town world. Have fun and see you soon with the other emblems present in the other worlds.